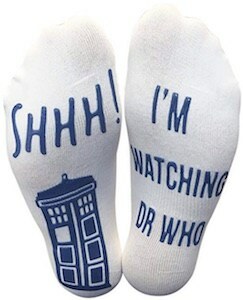 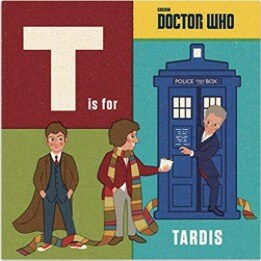 Now you child can learn the alphabet all thanks to this Doctor Who Kids T Is For Tardis Book. 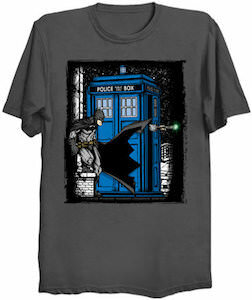 The book comes in an hardcover version and as an ebook and it has 60 pages with great retro style art in it. 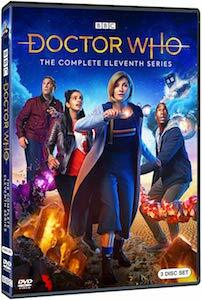 The book is rated grade 3 – 7 (ages 9 – 12) but anyone that loves Doctor Who will like this book. 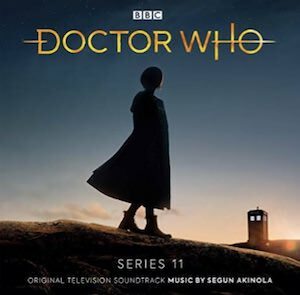 Inside the book you will find the text like “C is for Cyberman” and then shows a cool picture of a Cyberman but sometimes there are more then one picture so that it becomes clear to your child how the alphabet goes and in what order the letters go. 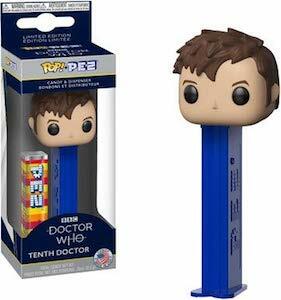 Now there is a Pez Dispenser Of The 13th Doctor and that makes it a must have for Doctor Who fans like you. 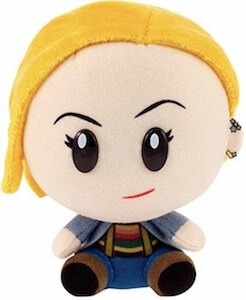 The Pez dispenser is the same as all the others with a holder that holds all the candy and then a fun top that in this case is the head of the 13th Doctor and when you fold the head back a candy comes out of it. 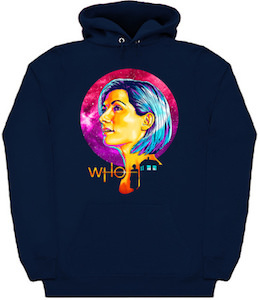 The head looks just like the first female Doctor Who complete with her blond hair. 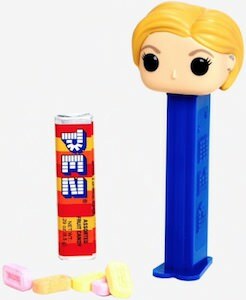 You find this Pez dispenser in a nice box complete with a pack of Pez candies and those are gluten, peanut, and tree nut free.